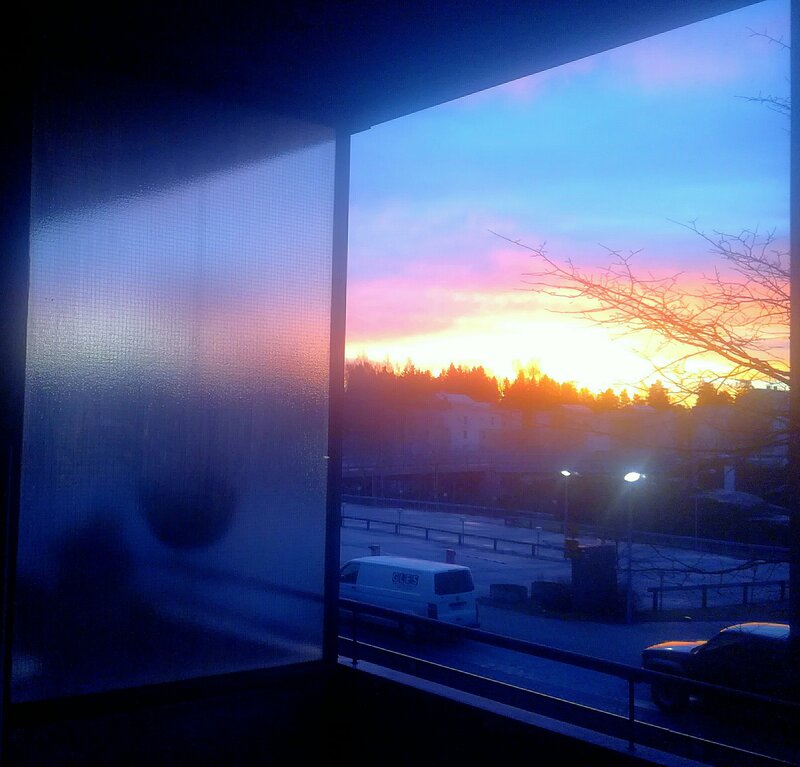 The beautiful morning sun at our balcony! I also wish everything best to all of my readers! I wish you will have much love and happiness in 2018 and I wish healthiness to everybody! The hundred years old Finnish maiden got her party’s and life goes on to the next year and to new waters. 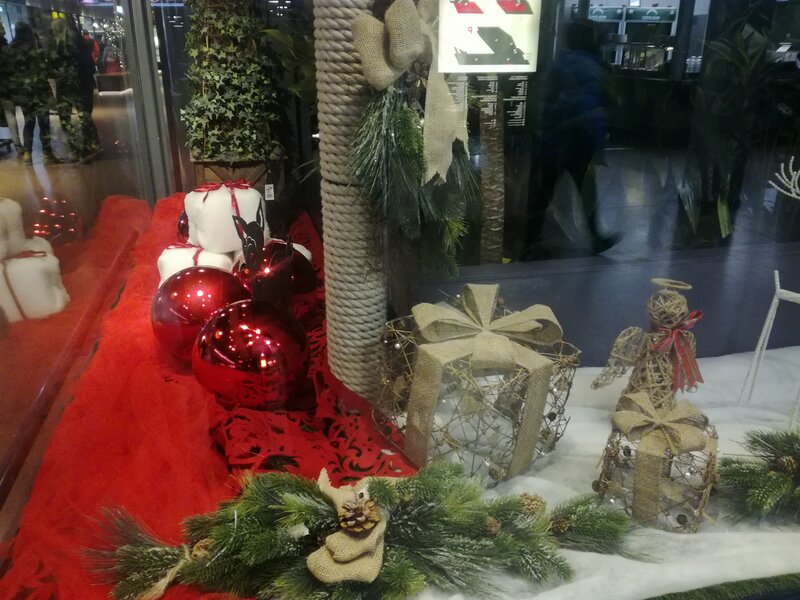 I wish you all very merry christmas! Finally, I made my ginger breds! 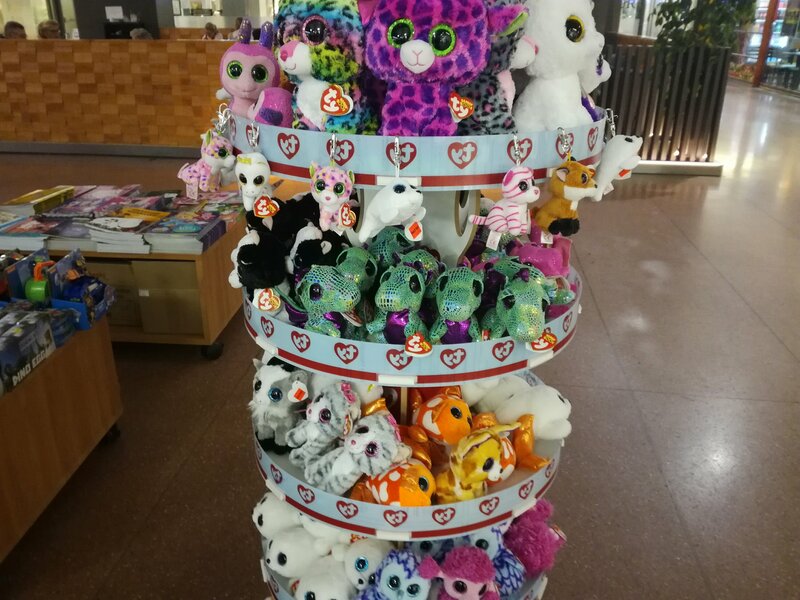 Here is few of those! I’m very happy with these. Those did manage pretty well and I didn’t burn any! I so would want to eat some of that good paste like I usually done but I didn’t cause you know what? You can get an E.coli bacteria of that. That’s right! It was in newspaper one day. It would have not been a very nice christmas present! 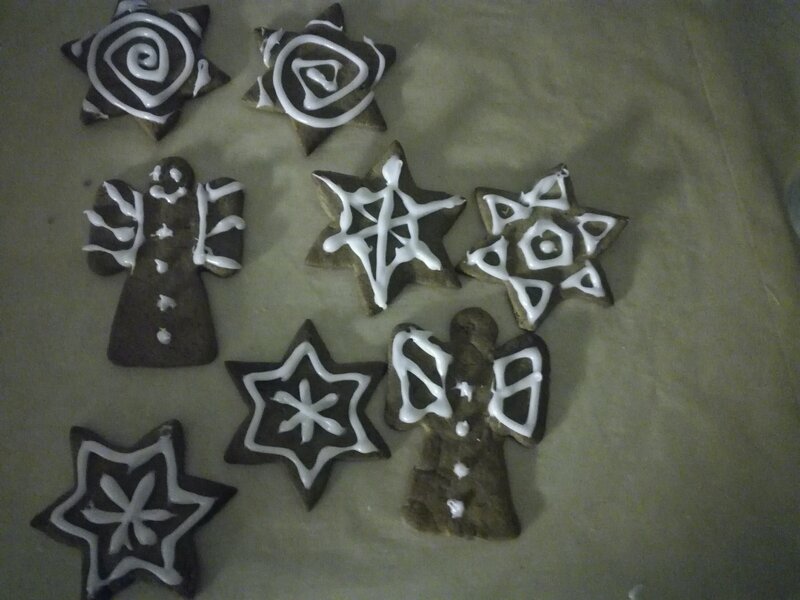 Tomorrow I will bring part of those ginger breds to my parents and we can eat those with cake and christmas tea! Song from ”The joulukalenteri” (If you got a little brainstorm). The time of miracles are not over yet! We will have the new alcohol law in Finland next year. The biggest change is that the stronger beer (and other drinks) will come to grocery store. Since this day grocery stores have had permission to sell only drinks where alcohol persent is max. 4,7%. Next year they have permission to sell drinks max. with 5,5 alcohol per sent. restaurants also get the license to sell all alcohol drinks. They don’t need distinct permission to strong drinks (A,B,C licenses will depart). We have had ”ALKO” monopoly (alcohol selling company) for so long, that this is really big thing to us! The parliament had a few (long) conversations about this and there were different propositions. Some wanted to rase more that grocery store drinks alcohol per sent limit, some wanted to decrease it. Here is the result. Not bad, I think! 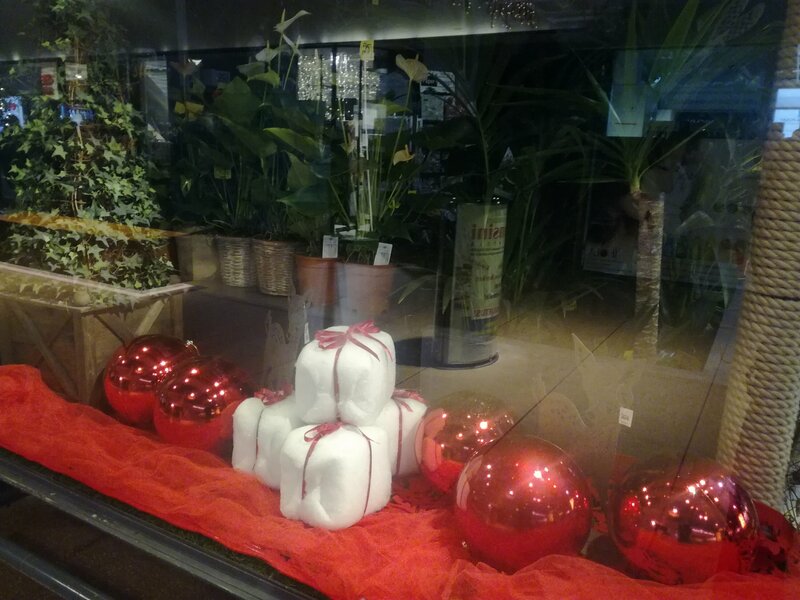 Flower shops window under christmas. Chai tea is one of my favorite teas. 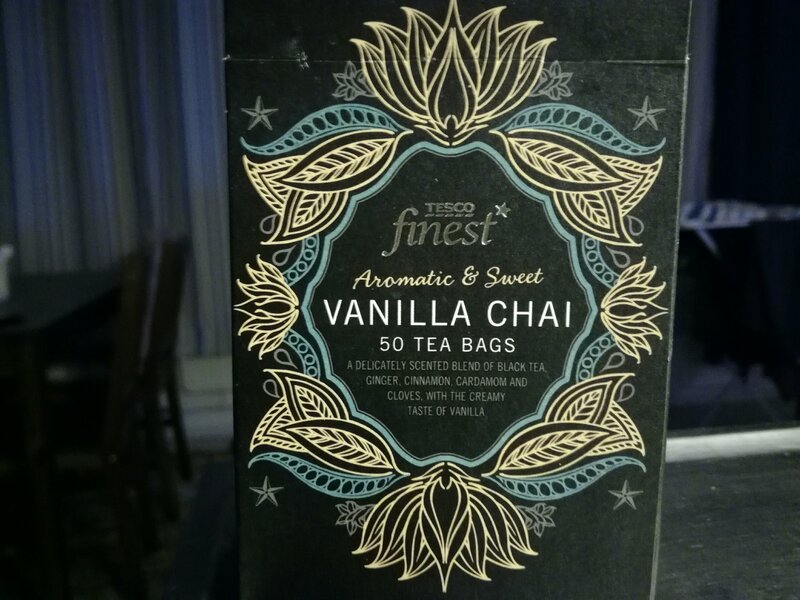 It’s suitable for example at christmas…and in this tea is great vanilla flavour. With cream and honey this is really good! ”Saarioinen” foods are really good even those are convenience food! 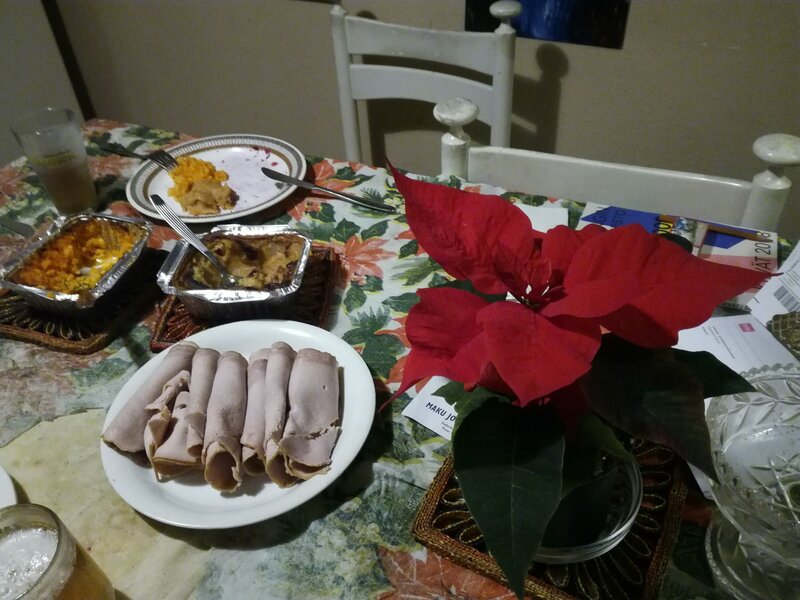 What’s your favorite Christmas food? Mine is potato- and carrot casserole…and I also really love salmon and herring salad even those are just starters!! 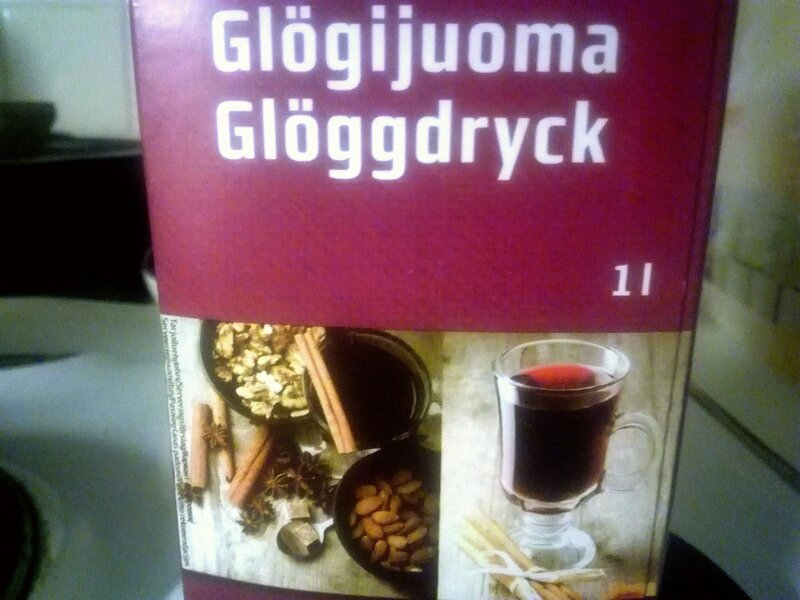 I also drunk my first glogg today. It’s so good! My favourite salmiac! 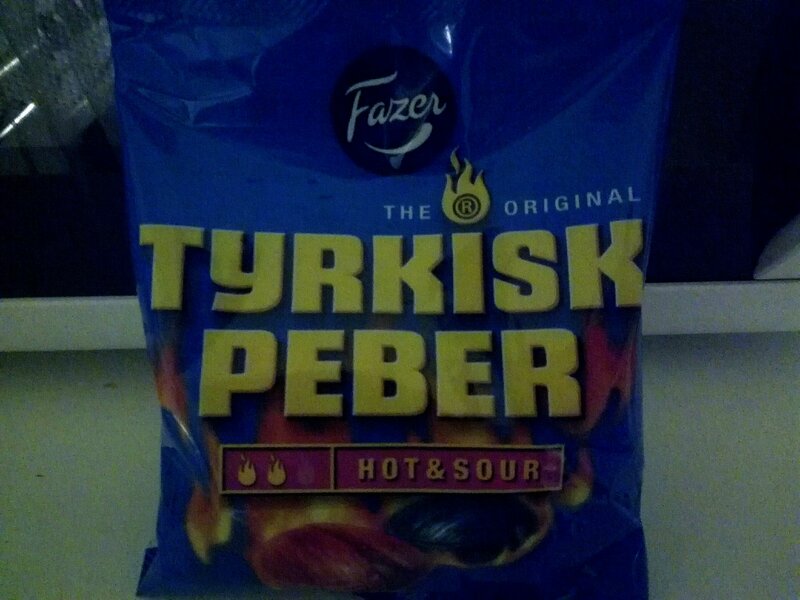 I had to buy this yesterday when I saw videos where foreigners tasted these (the black ones) and almost all of them did spit it away…but when we watched these videos with my spouse, we wanted to have this candy for long time ago! (These are the fruity version, which is more mild, fresh and sweeter than the original black ones, even I like those too). Inside these candys is powder where is the real flavour. Everybody didn’t realise that. So you have to bite it first and then the flavour comes. Now I’m really really really happy! No, I’m more than that…The reason is, I finally got a new job…and it’s like a dream job for me…(or so it feels!) This kind of working place I’ve been wating for!! It’s care taking job for private person and I’m working at her home (like earlier). I kind of new that it’s my place cause it felt so warm and also familiar. I get along so well with this present care taker (personal assistant) who did that interview. It’s like we’ve known each other for years. One of the biggest part of this job is to keep company for her and make things together like get some fresh air, play for example board games, watch movies and so on. Also I will take her to her physiotherapist, wash her hair, do shoppings, cook and bake. Home care will do the rest. This sounds so great and I can’t wait to get there! I will also continue that other job cause in this new job I have 25h/week and in that present job I have 10-15 hours at week so together it’s perfect. It makes about full hours! Did I said already I’m happy about this?! 😀 I just hope that this is not only a dream and I will wake up soon!